Choose & Cut Opens November 17 – 18, 2018! Enjoy a stroll through the farm while you hunt for the perfect Christmas tree. 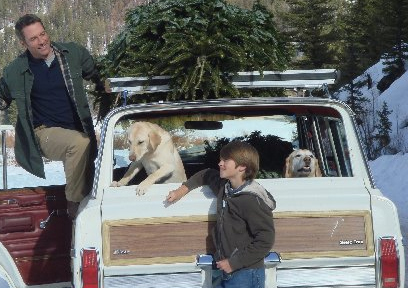 Our staff will help you cut your tree and load it into your car. We also have an assortment of wreaths and garland available. Santa Visits the Cartner Farm! 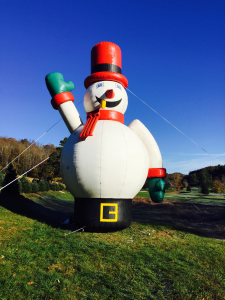 Santa will be visiting the Cartner Farm on November 23rd through the 25th, December 1st and 2nd. Santa is busy, so make sure you visit during the hours of 11:00 AM through 2:00 PM on the days he is visiting! 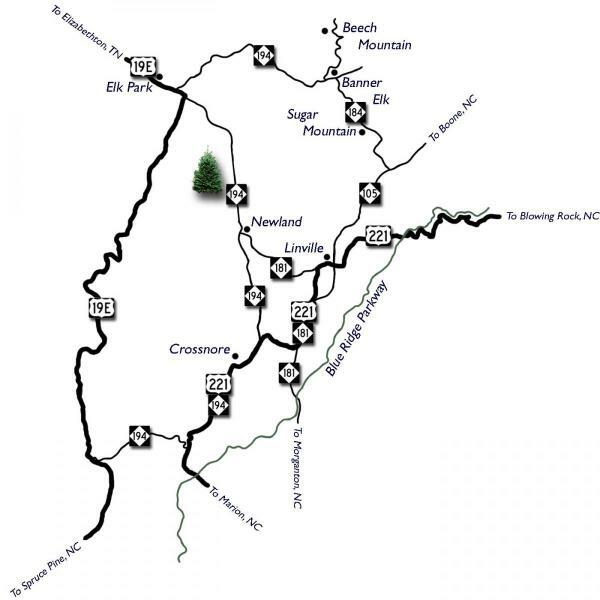 We offer warm inside accommodations, refreshments and restrooms. 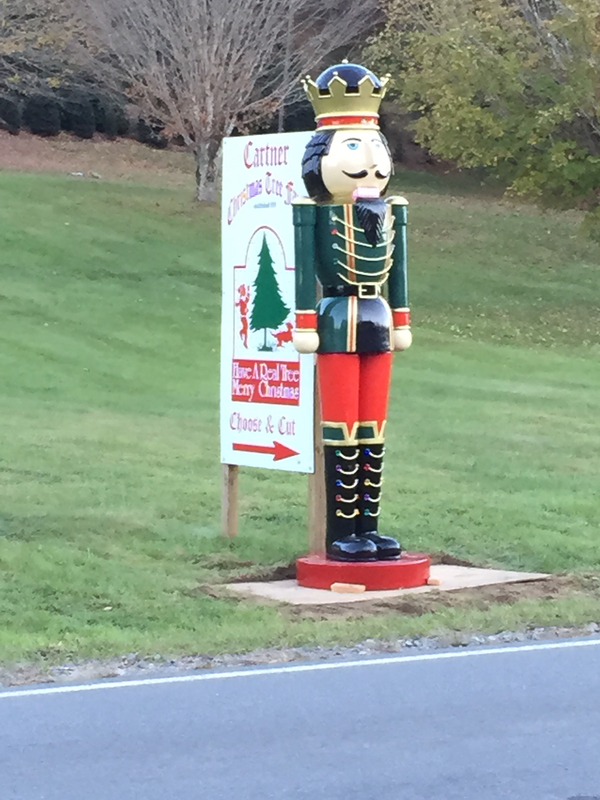 When visiting us, turn at the Nutcracker! 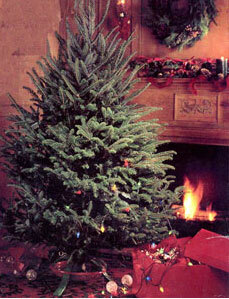 chooses the Cartner’s Blue Ridge Fraser Fir for their Christmas catalog. 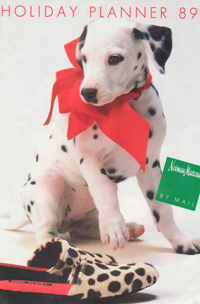 During the 80’s, Neiman Marcus carried the Cartner’s Blue Ridge Fraser Fir for their select customers. Newland, N.C. It’s not every day that a marriage proposal happens at a Christmas tree farm. But for one couple from Gastonia that is exactly what happened last Friday.